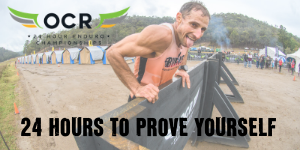 Do you want to get certified battlefield tough in an unforgettable, military-themed obstacle course challenge? Operation Blackhawk's Battlefield Challenge is for you. It has been designed for every fitness level, from first time obstacle racer couch potato, to seasoned weekend warrior! On arrival you’ll be issued and pull on genuine Army gear, lug up an optional Army pack, slap on the camo face cream… and you're ready! Thats right,at Operation Blackhawk "Camos" are not just fashion statements they are a respected part of your race day uniform. Operation BlackHawk proundly supports "Autism Spectrum Australia"
The course and obstacles are designed by ex-servicemen, and based on actual battlefield scenarios experienced whilst serving on deployments around the world. And no, you don't have to wear a 20kg pack whilst drill instructors scream at you. You can carry absolutely nothing and just take to the course for a relaxing afternoon of fun and obstacles... whilst drill instructors scream at you! Operation BlackHawk proundly supports "Autism Spectrum Australia". 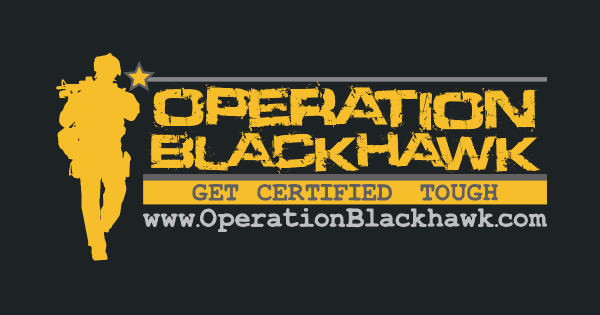 ARE YOU READY FOR OPERATION BLACKHAWK? The Battlefield Challenge obstacle course and mud run is coming. 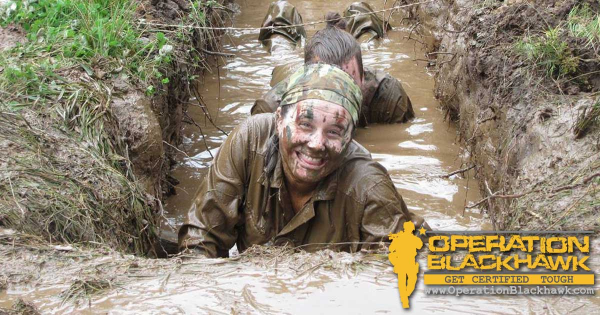 The Battlefield Challenge is a 7km Military Themed mud run suitable for all fitness levels. 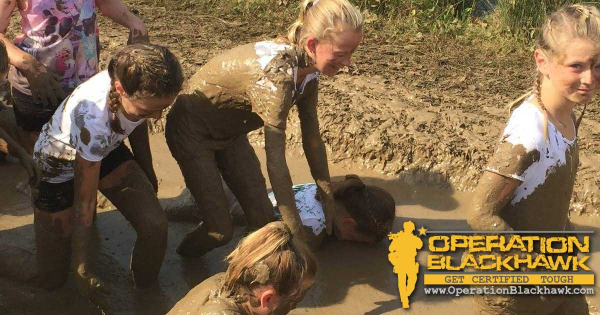 The course is designed to be completed by civilians so very achievable and most of all a lot of fun, even if you and your mates have no mud run experience. Based on a mini version of the adult course, KiddyHawk is ran on the same days as the Battlefield Challenge. Suitable for kids 3 to 13 the course is around 2km long. There are waves running throughout the weekend so adults have time to run the main course before or after their little tackers. We understand Kids are Kids and having them running around in army cams and webbing is not a good look, so the kids course is run in normal clothing. Go on, book them in and win parent of the year!iddyHawk proudly supports Autism Spectrum Australia so please help us support this great cause by registering your little ones for KiddyHawk. KiddyHawk proudly supports Autism Spectrum Australia so please help us support this great cause by registering your little ones for KiddyHawk. Suitable for kids 3 to 13. The course is around 2km long.